The students are all quiet, papers are passed out, pencils sharpened, and there’s a hint of anxious anticipation in the air. Yes, it’s testing time again. And there are several of them during the year. Whether it’s the county interim tests, the IOWAs, or the GA Milestones, we want our children to do their best. This week, we’ll be discussing some specific tips on how to strengthen your children’s performance on the vocabulary, reading comprehension, and grammar portions of these tests. First and foremost, is it imperative to read the directions carefully. There are many variations which are commonly found here. For example, some tests may ask you to find a synonym, some an antonym. While others may want you to find the word that best or least fits into a particular sentence. These types of directions can make or break your ability to answer correctly. Additionally, there may be context clues within a directional sentence that can aid in understanding. Context clues are hints the author gives to help define an unusual or difficult word. Another great tip for performing better on the language arts section of standardized tests is to scan a passage before reading it fully. Often times, you will be asked to give the definition of a word from the passage. This word will usually be italicized. Scan the passage in order to find the word. Once located, read the sentence before, the one containing the word, and the sentence after it. This will allow for a preview of the word you are being asked to define. Once again, look for context clues within these three sentences (before, during, and after) in order to help. usually more hidden. It’s always helpful to review the mechanics rules before test day. 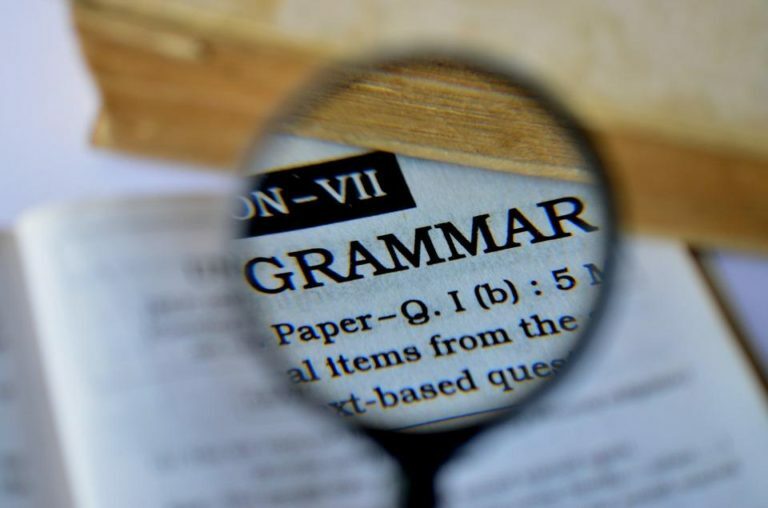 Quotation marks, apostrophes, colons and semi colons are all helpful to review as they are less often used in daily writing. Finally, look for key words to provide direction. 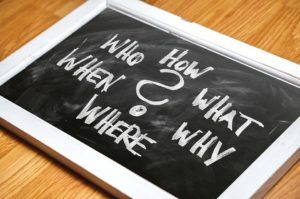 For example, if you are being asked to find the main idea, it is most often found in the beginning of a story and can be signaled by words that repeat often. It can also be found by looking for identity words such as ‘important’ or ‘crucial’. For cause and effect questions, key words such as ‘since’, ‘because’, ‘as a result of’ and ‘therefore’ can be awesome indicators.’ Perhaps the most important tip of all is to just take a deep breath and relax. You’re children have been studying hard and likely know more than they realize. Also, remember to preview, read, and reread. Wondering how you can help your child with reading passages, vocabulary, and/or grammar? Contact Dynamis Learning Academy to schedule a free consultation call. We will discuss what your child’s need is and find a solution.